The biggest compliment that any human would love to get is that they don’t look their age and look younger than they are. This is because all of us have this yearning to remain young and youthful throughout our lives. If we could, we would surely put off aging; in fact, no one wants to get or look old. But alas, aging like death is a reality of our lives that we just cannot wish away. Aging is natural. But there are many factors other than genetic like not taking right care of the skin, exposure to sun, smoking and stress etc. that can contribute to aging. Basically, we consider that aging has set in when our skin starts showing signs like wrinkles, lines and marks or sagging. 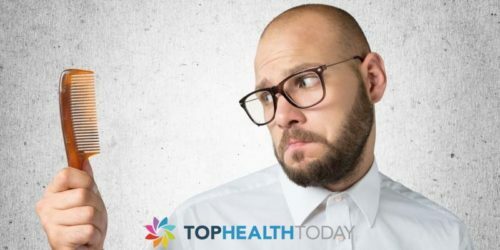 Though there is no way that one can avoid aging altogether, following a healthy lifestyle and certain guidelines for anti aging can certainly help us to keep those compliments flowing in. 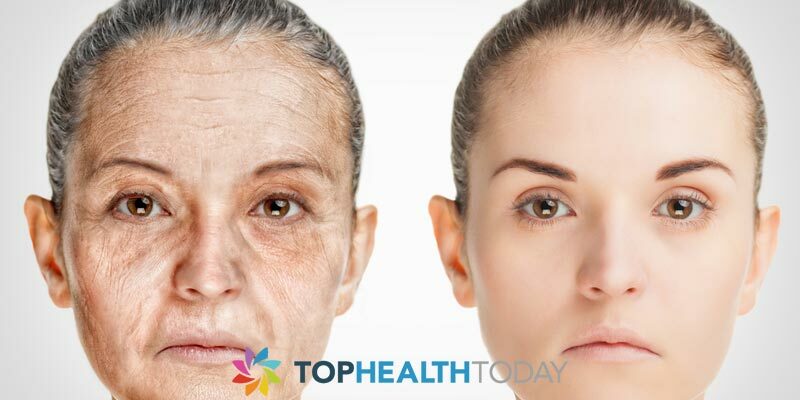 In today’s commercialized world we may think that anti aging can only be achieved through cosmetic surgeries or application of costly creams and such. But this is far from the truth. Let’s take a look at a few key things that can be adapted for anti aging. Healthy diet–Your body and skin has always been a reflection of what you eat. So eat a healthy diet and avoid unhealthy and junk foods. Make sure that your body gets enough quantities of water and nutrients that it needs to sustain that youthful look. Avoid or reduce exposure to sun–Sun exposure has been named even to cause skin cancers. So there is surely reason to avoid it. But the sun is also our source of Vitamin D and we cannot avoid it altogether. So we should try and balance our sun exposure. Sun exposure destroys elastin and collagen which results in skin wrinkles. It also tans your skin. So you may choose to use a Sun Protection Factor cream to protect your skin. Use skin care products wisely–Our skin is exposed to a wide variety of harmful things across the day. This harms our skin and aids in aging. So we should make sure that we replenish our skin daily with some good creams. Especially as we grow older the use of the right creams help our skin to regenerate and look young. Follow a healthy lifestyle–Along with a good diet, if we can follow a healthy lifestyle, then there is nothing like it to keep ourselves young. Get up early and exercise. Exercise keeps the muscles of the body fit and looking young. Also make sure that the body gets at least 8 hours of sleep every day. This is very important as it gives time for your body and in turn, your skin to rest and regenerate. Ensure to eat your meals on time and try not to skip them, especially the breakfast. Avoid unhealthy habits like smoking or alcoholism. Even these have a telling effect on aging. 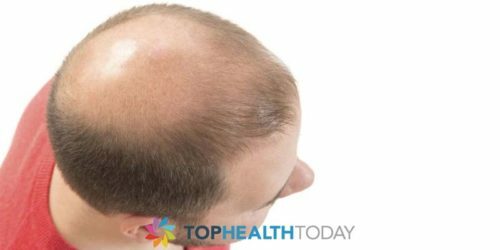 Avoid stress and that can become a big anti aging factor.In short, the best aging techniques are to ensure that we live a healthy and happy life that shows up on our body and skin. Stretch Mark Removal Techniques-Will They Work For Me ?